Suzuki GSX250R motorcycle manufactured by Changzhou Haojue Suzuki Motorcycle Co., Ltd.
Suzuki Chinese motorcycle GSX250R manufactured by Changzhou Haojue Suzuki Motorcycle Co., Ltd. (a manufacturing enterprise in Changzhou, Jiangsu Province, China; manufactures a range of Haojue, Suzuki two-wheeled / three-wheeled vehicles, including motorcycles). 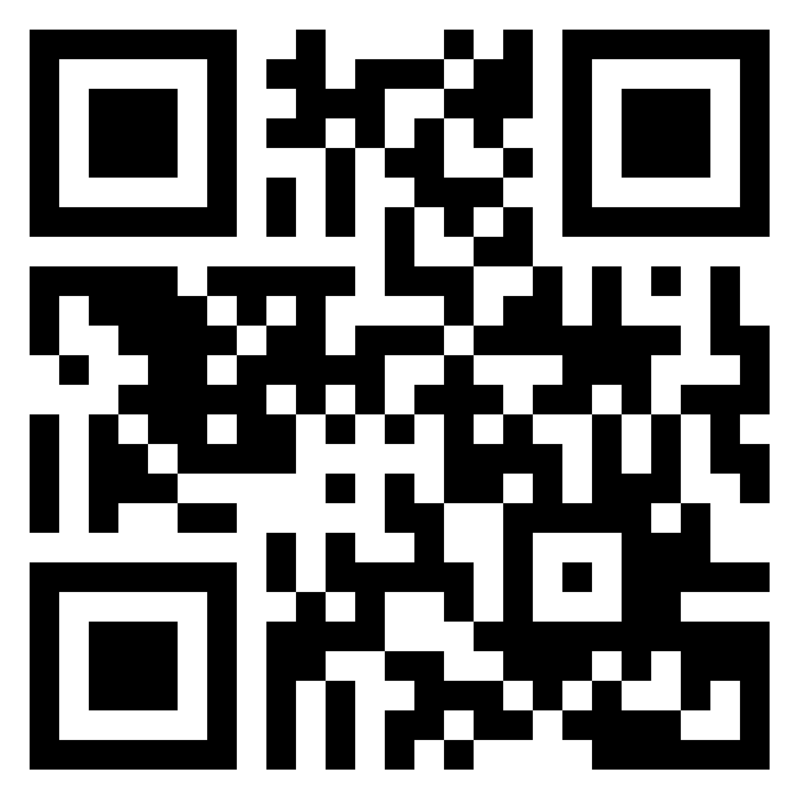 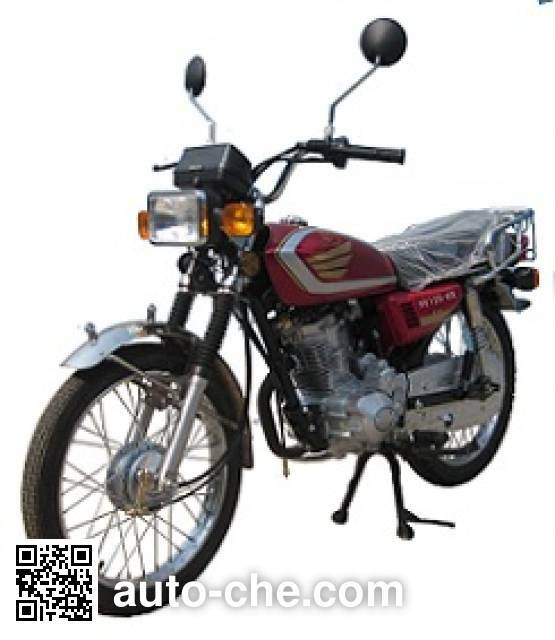 Engine: J517, passenger capacity is 2 (incl. 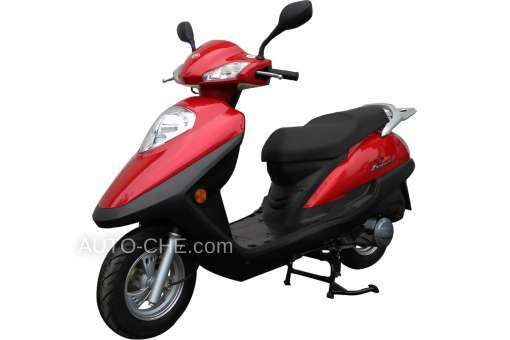 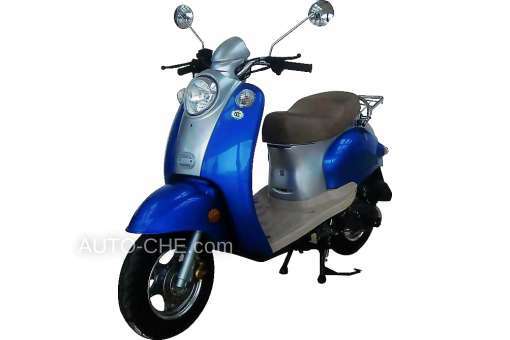 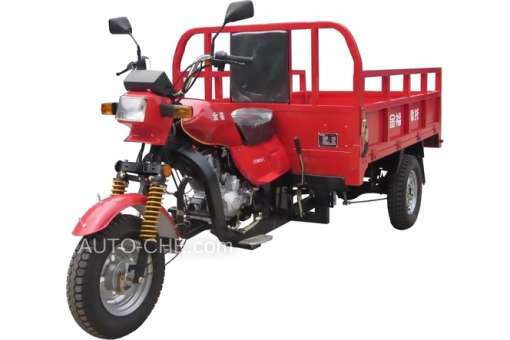 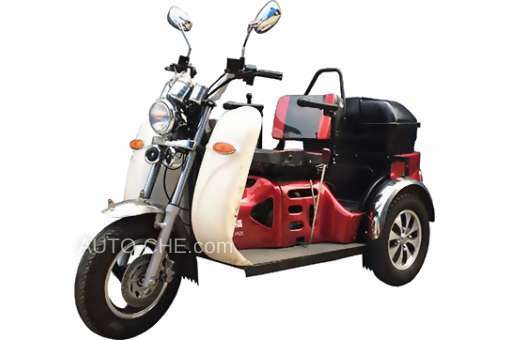 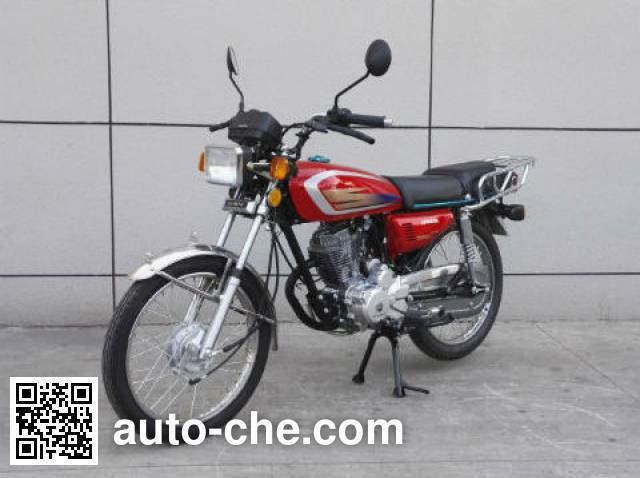 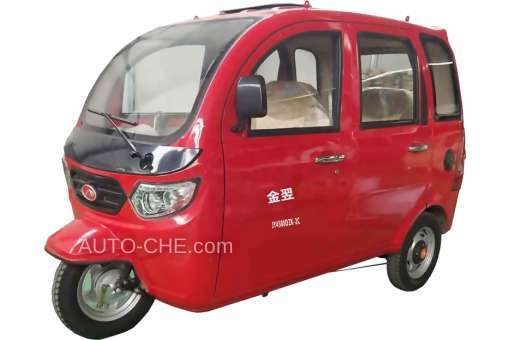 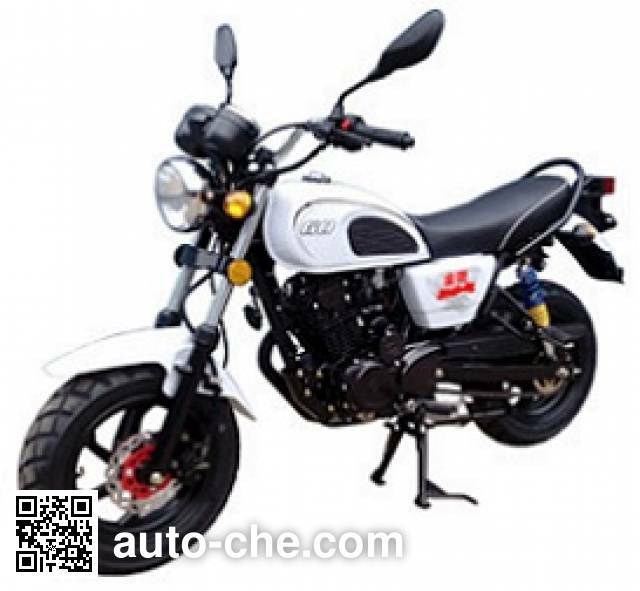 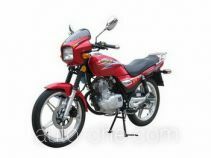 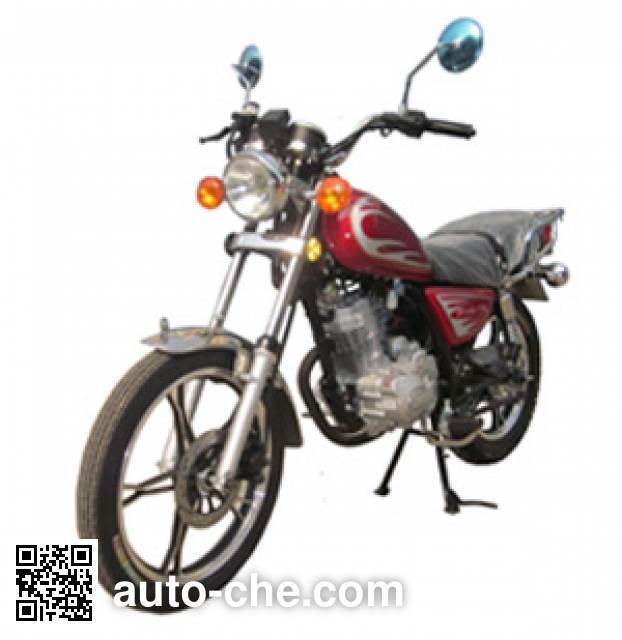 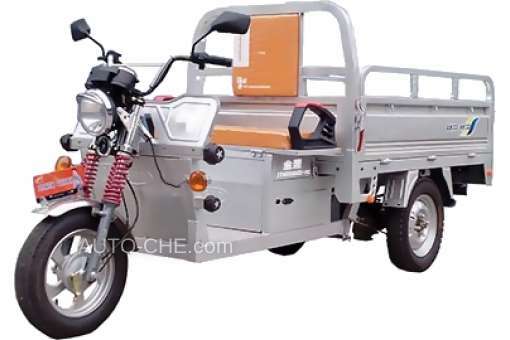 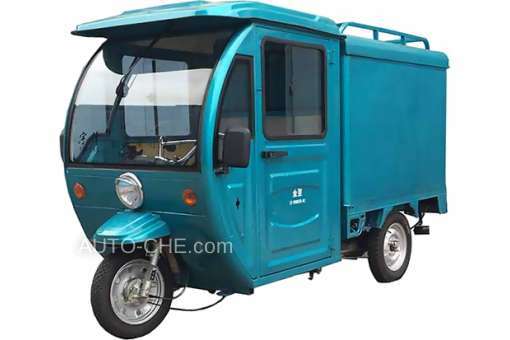 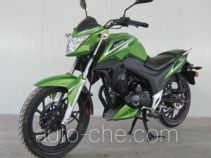 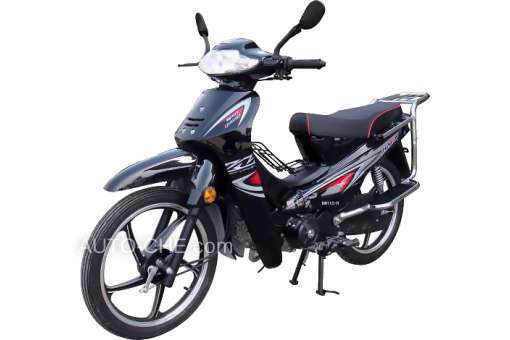 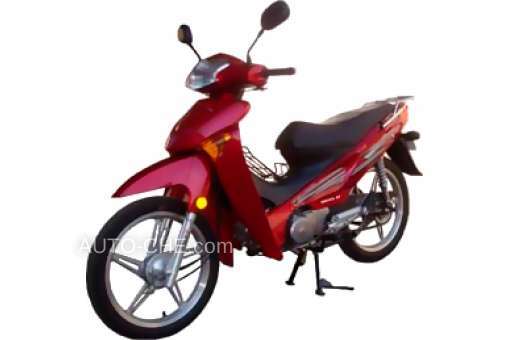 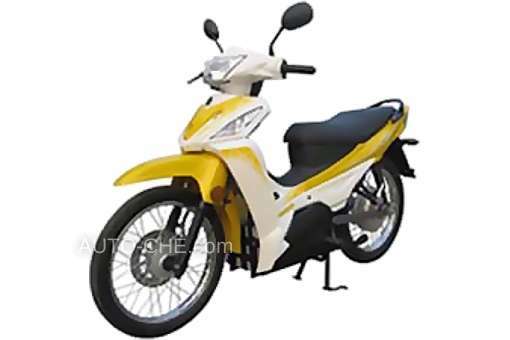 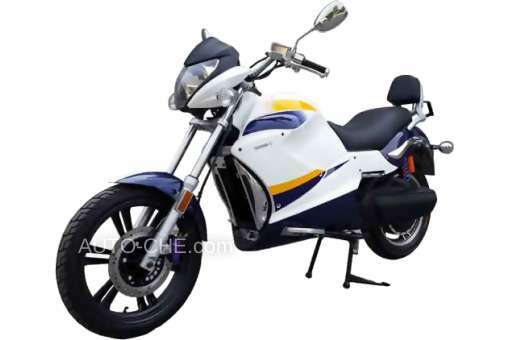 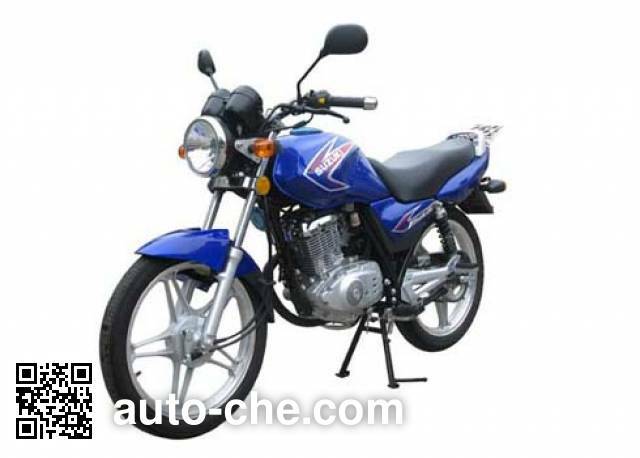 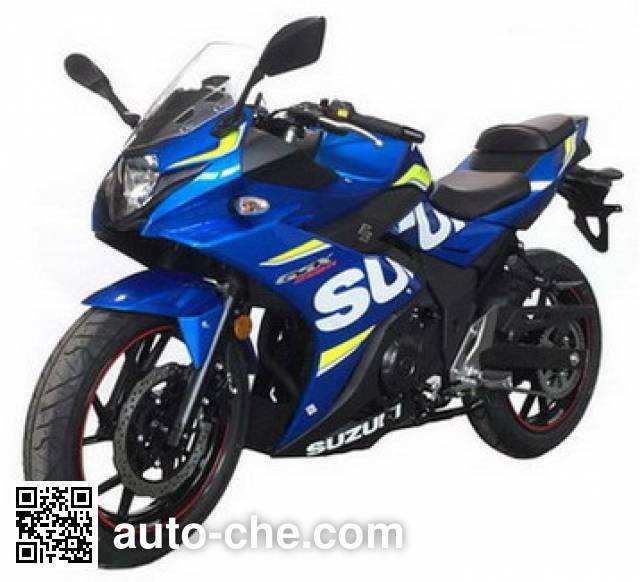 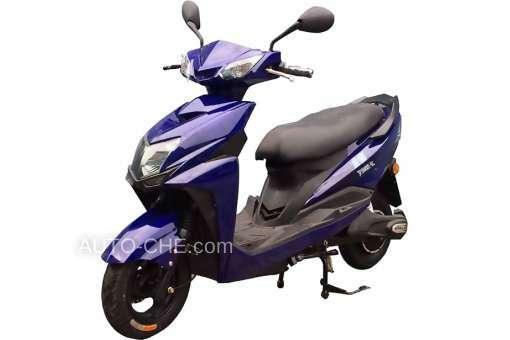 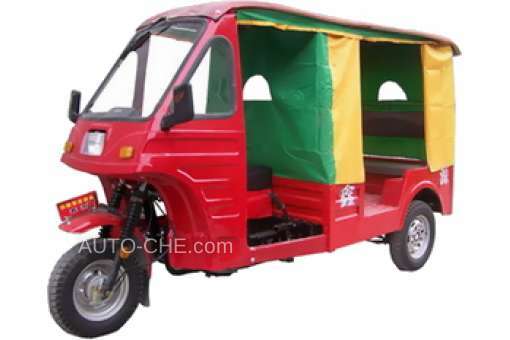 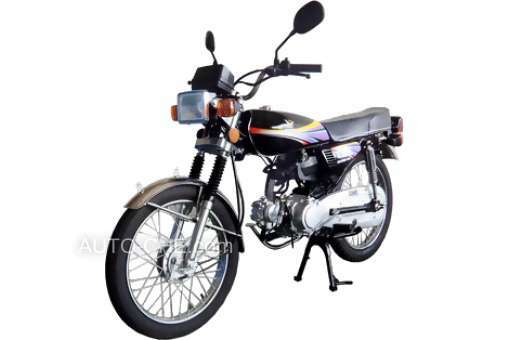 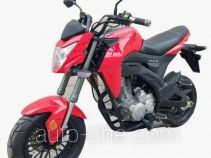 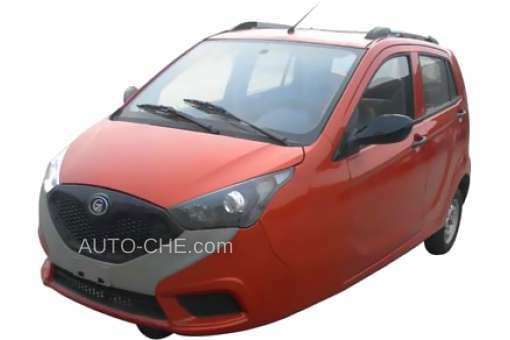 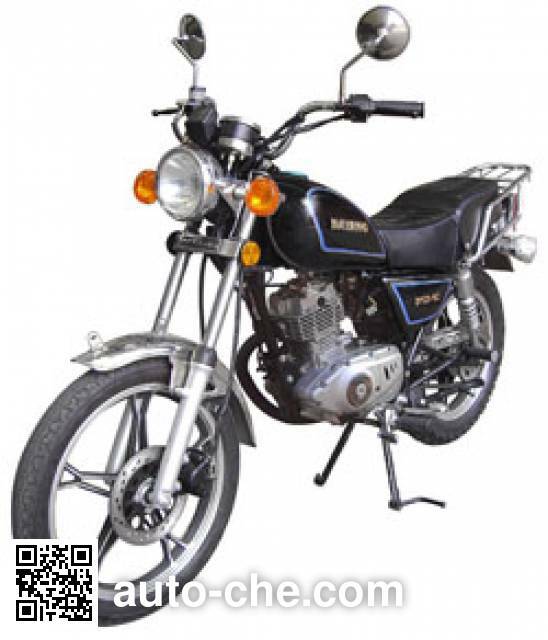 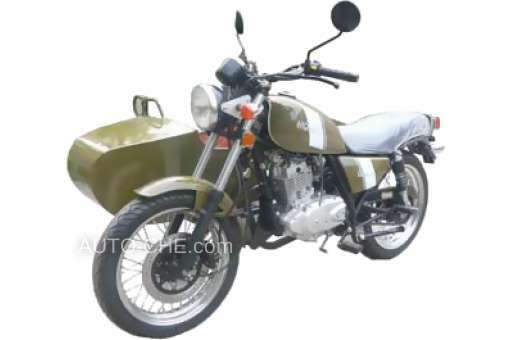 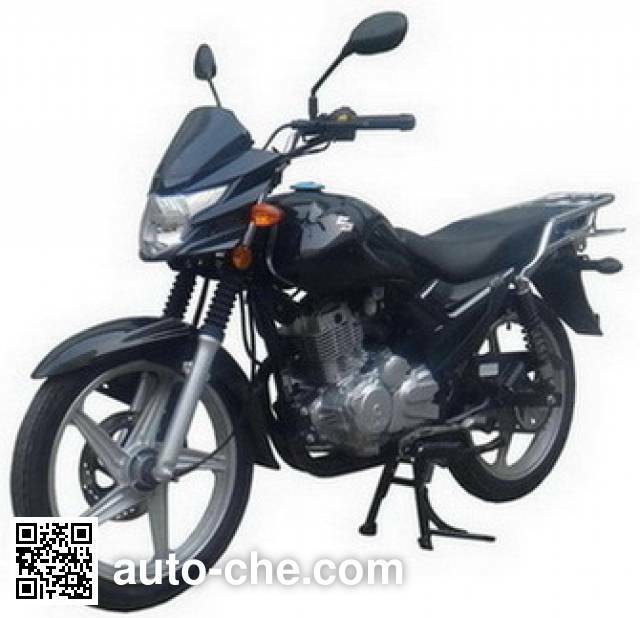 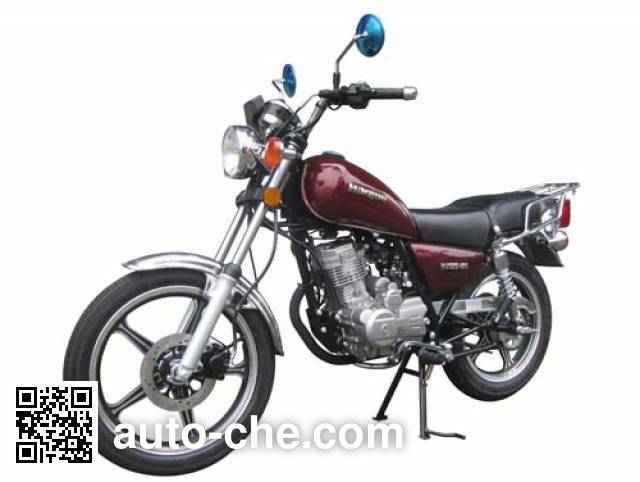 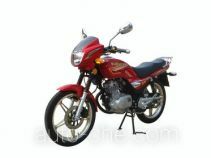 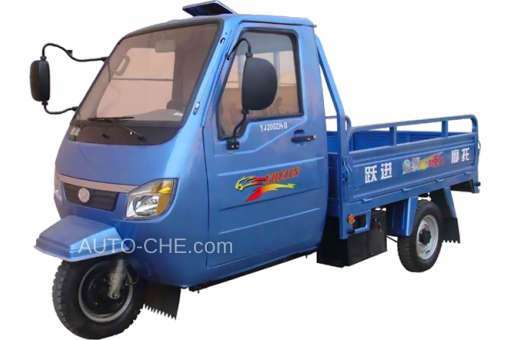 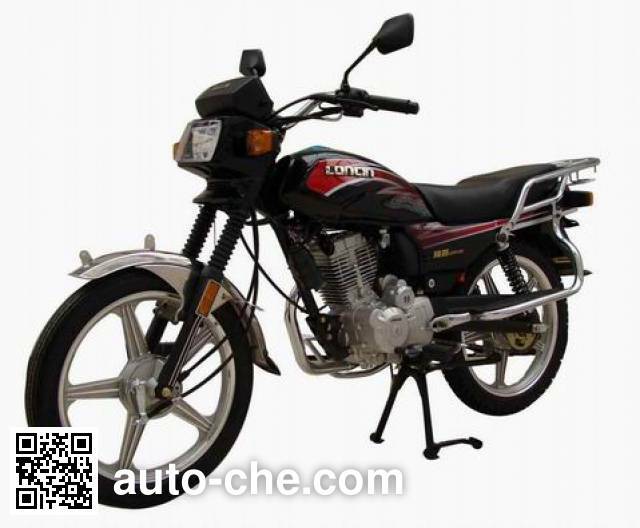 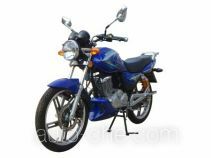 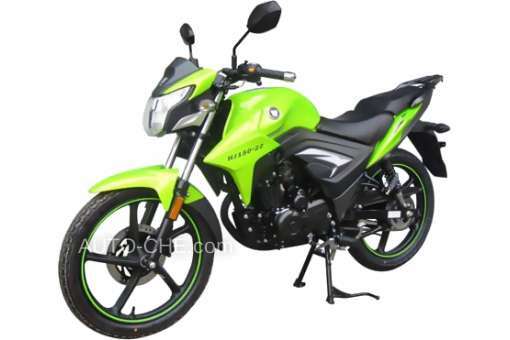 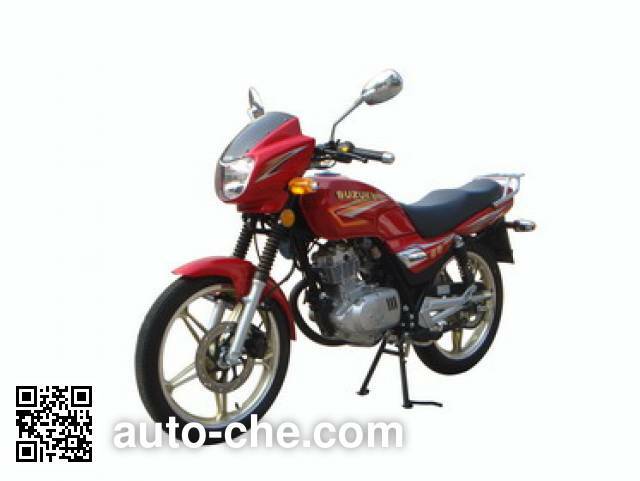 driver), tires are front 110/80-17 57H rear 140/70-17 66H, gasoline, curb weight is of the Chinese motorcycle 178 kg, gross vehicle weight is 365 kg, wheelbase is 1430 mm, max. 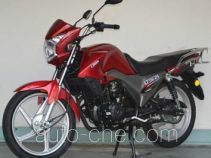 speed is 125 km/h.